Vintage Indiana Wine Fest is proudly presented to you by the Purdue Wine Grape Team! Coordinated from the beginning by the Purdue Wine Grape Team, Vintage Indiana is celebrating its 20th year as the premier festival of Indiana Wines! 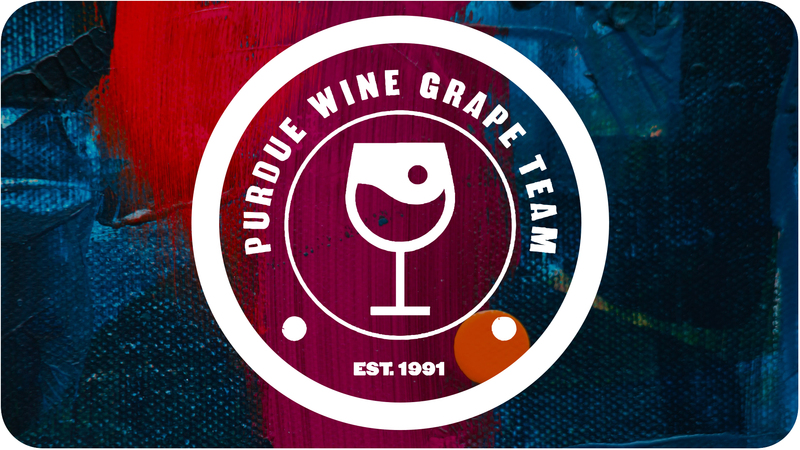 The Purdue Wine Grape Team serves Indiana’s vintners and growers by providing expertise on viticulture (grape growing), enology (wine making), and marketing. Their goal is to propel the Indiana winegrape industry into world-class competitiveness.​ The team not only hosts educational workshops for industry personnel, but also teaches Purdue students the science of grape growing and wine making through semester-long courses and study abroad opportunities.